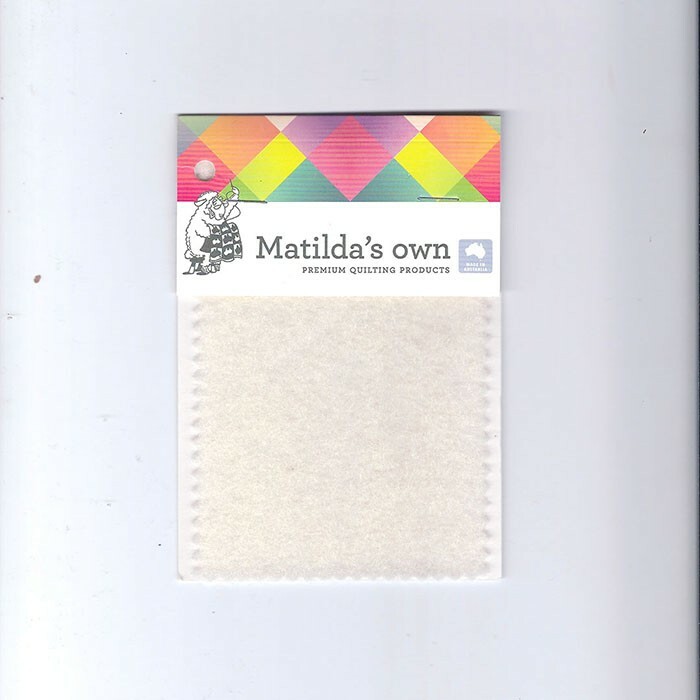 Home Quilten & Patchwork Fiberfill & vlieseline Matilda,s own 100 % wollen Batting. Wasbaar. 240 cm breed. Matilda,s own 100 % wollen Batting. Wasbaar. 240 cm breed.